The bigger your followers list, the farther your voice gets heard. So having a big number of followers is essential for the success and growth of a brand. But being a business entity, it’s not the easiest of tasks to get followers on Twitter. Twitter users tend to be least interested in following organizations and businesses unless they really stand out. While people follow back personal accounts if you follow them, business accounts usually get ignored and that’s why you should have a strong strategy to grow your Twitter followers. The simplest tip to increase followers is to tweet interesting content specific to your targeted audience. Since you are dealing with real people, it helps to have some social media skills. 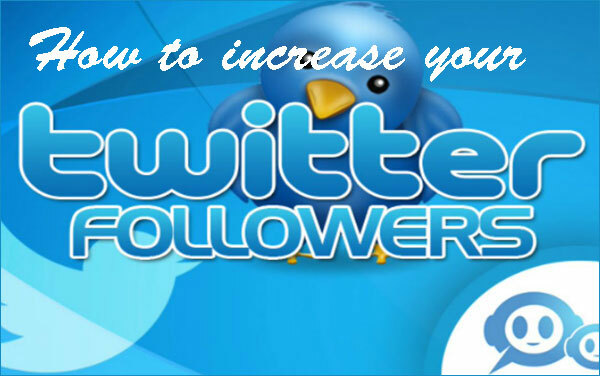 Here is a list of 10 working tips to boost your follower base on Twitter. The 160 character bio section is your best chance to impress people who just paid a visit to your Twitter profile. Using it wisely can have a huge impact on the number of your followers. This bio is something people are going to judge you with, so you have to be extremely careful while crafting it. A catchy line can make all the change sometimes, so if you can’t think of something creative, get professional help. It would be great if you can include your important keywords in the bio. In the end, it should express a reason for people to follow your brand. It is very important that you have an attractive logo of your brand as profile photo. That’s the first thing someone who lands on your Twitter profile will see. A graphically stunning background can add to the total impression created by your profile and these things play a big role when someone thinks of following you. Use a bold and simple header image which wouldn’t disrupt the readability of your bio. You can customize more of your Twitter profile from the design section, so make sure you use it to make your profile stand out. Having great content to share is the ultimate and future-proof strategy ever. Interesting content would mean content that goes along with your business as well as being interesting to your target audience. You need to decide your target audience before you start tweeting. 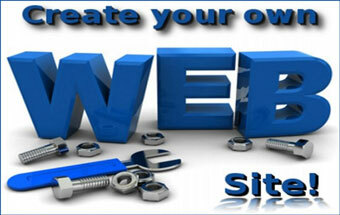 For example, for a web hosting company, the target audience is probably bloggers and webmasters. You obviously should have a clear idea about your targeted audience and their tastes before you set out to create content to attract them. Display your Twitter handle everywhere possible. Share it through business cards, email signature, website, newsletters and any other media that you have access to. Higher the number of people getting to know about your Twitter handle, higher the chances of getting a new follower. 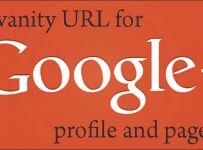 It is also good to share your Twitter link on other social networks like Facebook, LinkedIn, Pinterest, etc. If your company has a good blog that gets tons of readers, it’s relatively easier to turn them into your Twitter followers. Twitter is all about being active and talkative, so your Twitter handle should always be responsive and updated. This is something people consider while determining whether to follow your business on Twitter. When your customers follow you, they expect to get quick responses for their queries and problems. If you used to ignore direct tweets from them, it’s time to change the habit. Be helpful at all times and share anything that your target audience may find useful. This can make a good reason for more people to follow you as people use Twitter for help and advice. Joining a Twitter chat can help you take part in an ongoing conversation on Twitter and build some new connections. Tweet chats happen every day on countless topics including those related to your business niche. You can find the conversation that is relevant to you and be an active participant to get noticed by potential audience. Doing a simple Google search can get you information on relevant live chats taking place on Twitter. Who doesn’t love getting rewarded! Offer something worthy to those that follow you and you will see the followers list going big within a short span of time. If you are a business, you can simply offer special discounts, trials to your service or early access to upcoming products. These are good reasons for people to follow you and it even does the same job of advertisement. Depending on your business type, you can come up with different kinds of incentives that are specific to your line of business. This is a critical mistake even the big brands often tend to make. Most people don’t really understand how this Twitter syntax actually works. When you tweet by mentioning someone in the beginning, the only people that will see the tweet are the people who follow both – you as well as the person mentioned. When you want your tweet to be seen by everyone, you should avoid doing this. However, there is a simple solution to this problem; just add a character before the @ symbol and all of your followers will be able to see the tweet now. Hash tag enriches the search functionality of Twitter and it is your chance to get found by people who are really interested in your field of business. You can research the hashtags that are relevant for your business and tweet with those hash tags to be seen when people search for them on Twitter. This doesn’t mean you should use # in front of every other word in your tweet, just find the relevant ones and apply hashtags. If your hashtag matches with a trending topic on Twitter, it can do wonders sometimes. Every business has a different target audience, and hence the tips that work for each may differ too. You can find some tips that are specific to your audience by experimenting with your tweets. You have to analyze the effect of your tweets among your followers and create a unique Twitter strategy for your business. 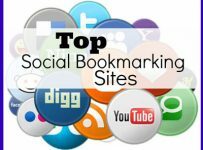 Perhaps you might find new and unexplored ways of boosting followers and could use it to your advantage. You will find what works for you and what not, only if you take the pain to experiment; so, go ahead and do it. 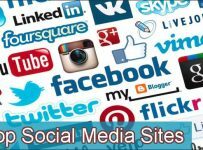 If you’ve been impatiently looking around to rapidly increase your following, chances are that you have also come across some services that would sell you Twitter followers. I personally feel buying followers will never help your business in any positive manner. The tips discussed above if executed in the right manner can get you real and relevant Twitter followers, and a lot of them. Eventually, you will get noticed and relevant people will start following you. It is also good to make sure you don’t annoy your followers with excessive tweeting and mentioning. Remember that followers once made should be taken good care of to keep them subscribed.